Tim Barnes-Clay qualified as a journalist in 1994 and is a member of the Midland Group of Motoring Writers. He initially trained in broadcast journalism and has worked as a reporter and news reader at various radio stations in East Anglia and the Midlands. He has also been a motoring journalist for the Mirror Group‘s L!ve TV cable network and a presenter, reporter and producer at ITV Central in Birmingham. 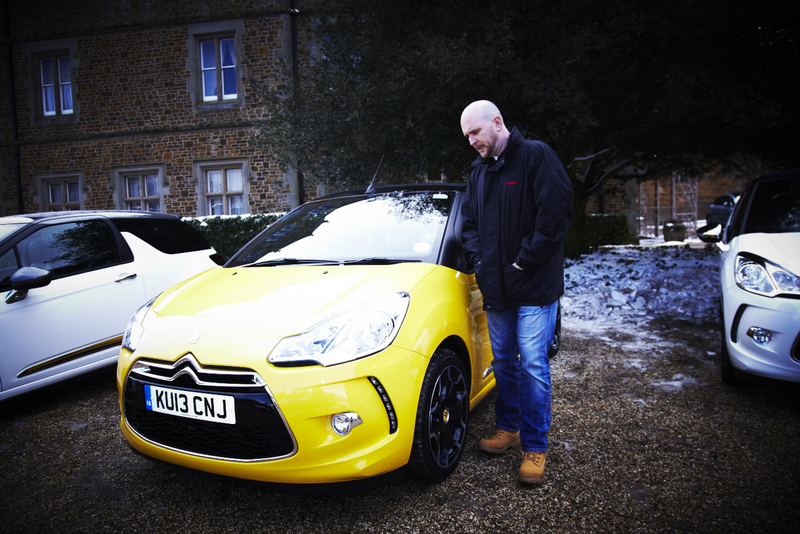 Tim is now an automotive writer and video presenter, focusing on car reviews. 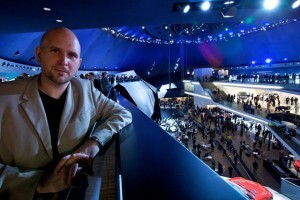 He has media accreditation with motor manufacturers’ press offices, and this enables him to test drive the latest cars. He also attends new vehicle press launches at home and abroad. For original motoring feature content please get in touch. You can also follow and interact with Tim on Twitter @carwriteups.